A new roof is a big investment, and with a little preparation beforehand, you can ask the roofing contractors smart, relevant questions to keep yourself protected. 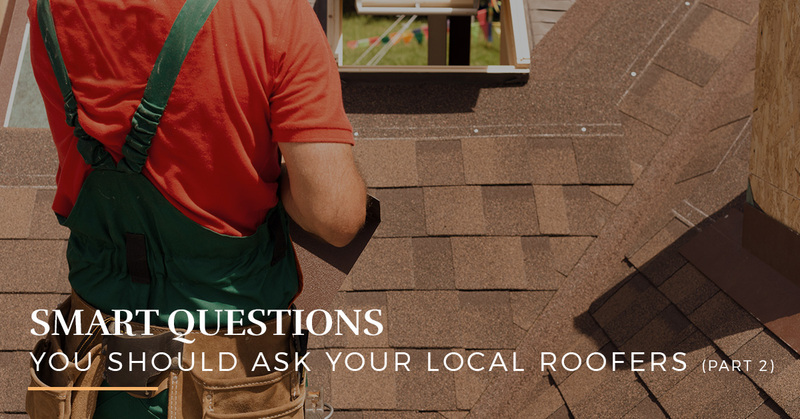 In part one of this series, we examined a couple of questions to ask your local roofer before making a large investment on a new roof installation. Don’t miss out and read it here! Because the roofing industry is in high demand in the Chicago area, it is a difficult choice to know who to choose for the leading roofing services. In today’s post, we’ll dive right back into where we left off and provide you with relevant and pertinent questions to ask your roofing experts before a single shingle is laid! Partner with us at Advantex Restoration for a premier roof in the Chicago area. A new roof is one of the biggest investments you can make as a homeowner and it goes far beyond choosing the cheapest quote out there. You want to ensure you’re in good hands. These answers will help you get clear on the company who is completing your roofing project so expectations are met, both parties are protected, and you feel good about your investment. How will your operations affect my property? Roofing can be a messy, sometimes chaotic operation, so it is imperative you know beforehand what this will look like. There is a considerable volume of materials and tools that roofing companies require, and depending on the size of your roof, this could be a lot of accessories and materials. So, what does this mean for you as a homeowner because the materials have to be stored somewhere, right? What will my property look like? Will the materials make a mess and look disorganized? Will the materials cause damage to my landscaping? Is your work compliant with my HOA? What kinds of security measures will be taken to avoid theft or your tools and materials? Will your insurance cover any potential theft? Who are the roofers that will be working at my house? How many people are in the crew? Who is the on-site contact person? Do you have a timeframe on the roofing project? After an agreement is signed, when will the project begin? Once the work begins, what is the projected end date? Avoid working with a sub-par roofing company, and partner with us today! 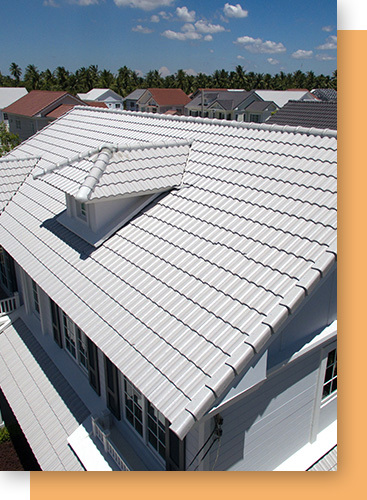 We specialize in Pinnacle Pristine Shingles and metal roofing systems — call today!